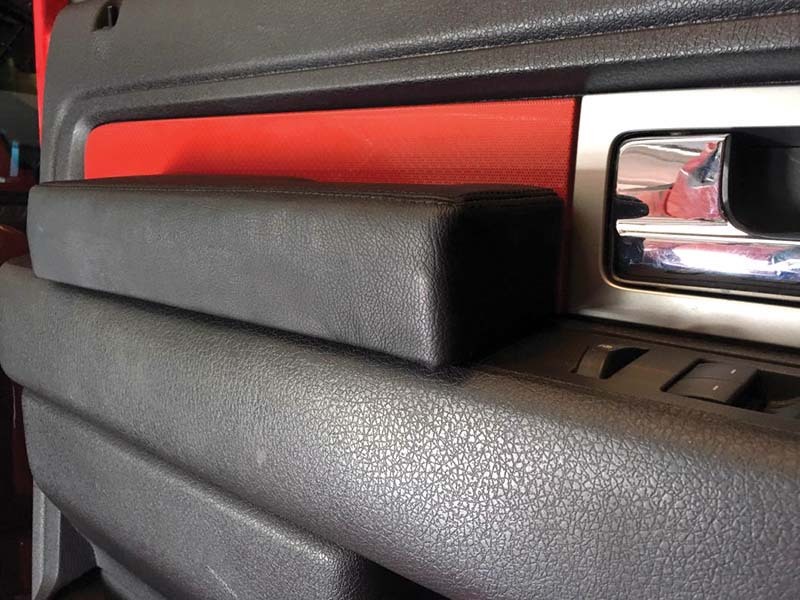 People who spend considerable time in their late-model Ford F-150, Super Duty, Flex or their Ram pickups can now give their elbows a break with the SnapRest by Redline Automotive Accessories. In fact, as many drivers and their passengers will attest, the product is practically a necessity on long trips. The padded cushion pops onto the door-panels above the existing armrests without tools or adhesives and can be easily moved to other vehicles. The basic SnapRest that’s covered in simulated leather sells for $50, while the leather versions, available in a number of different shades, costs $90. Order from www.snaprest.com. How do your tires stack up?